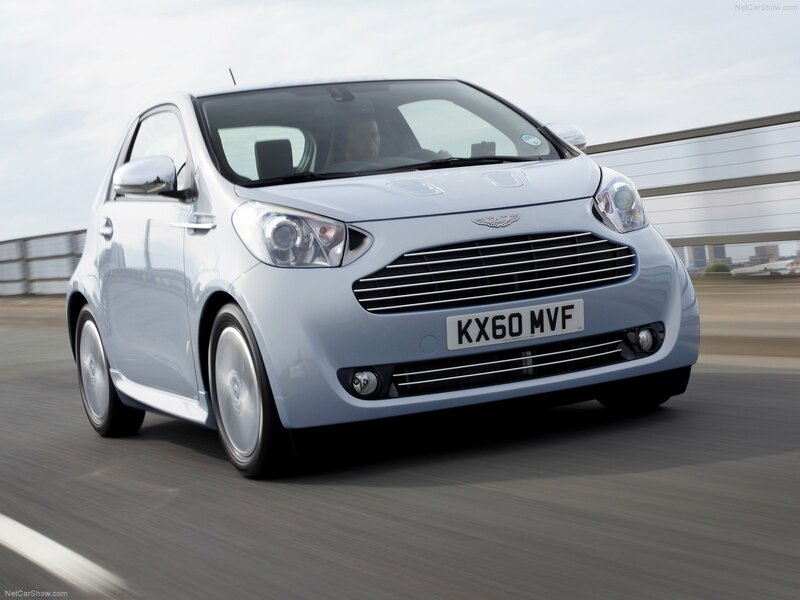 Aston Martin Ltd. - British car manufacturer. 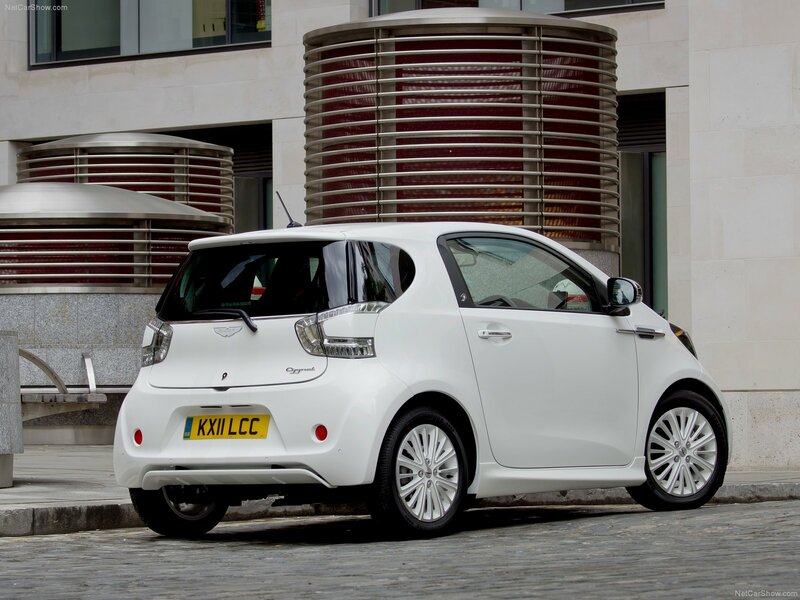 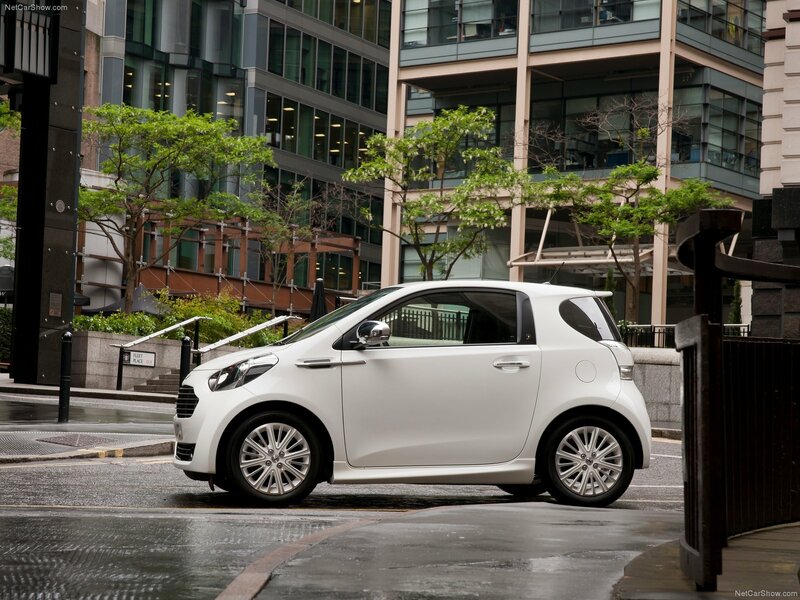 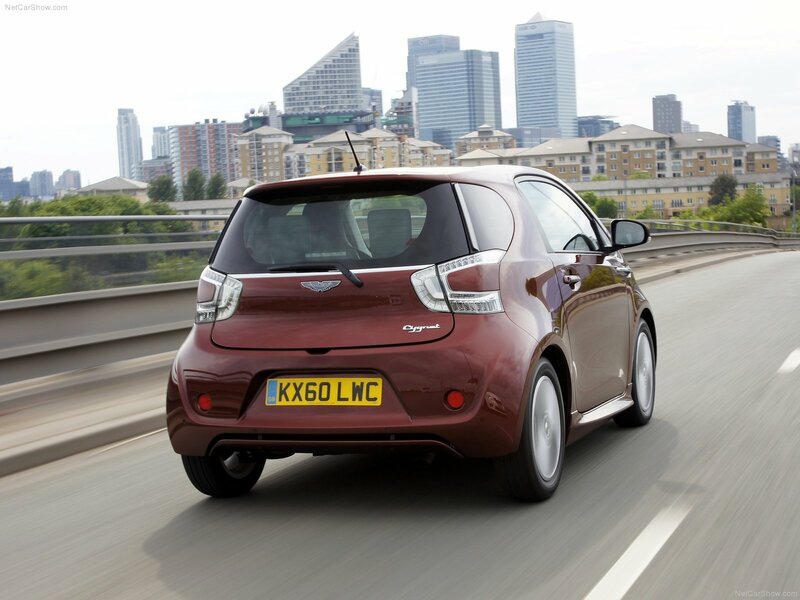 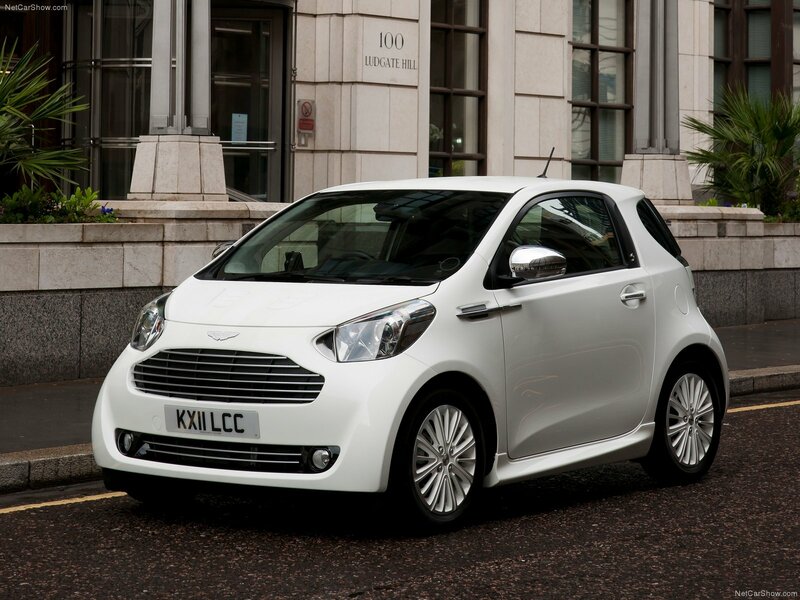 Aston Martin Cygnet - luxury mini-car . 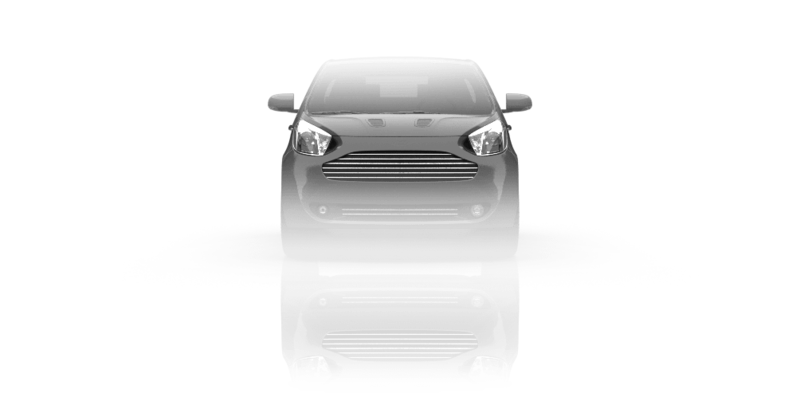 The car is aimed to be as a second mini car. 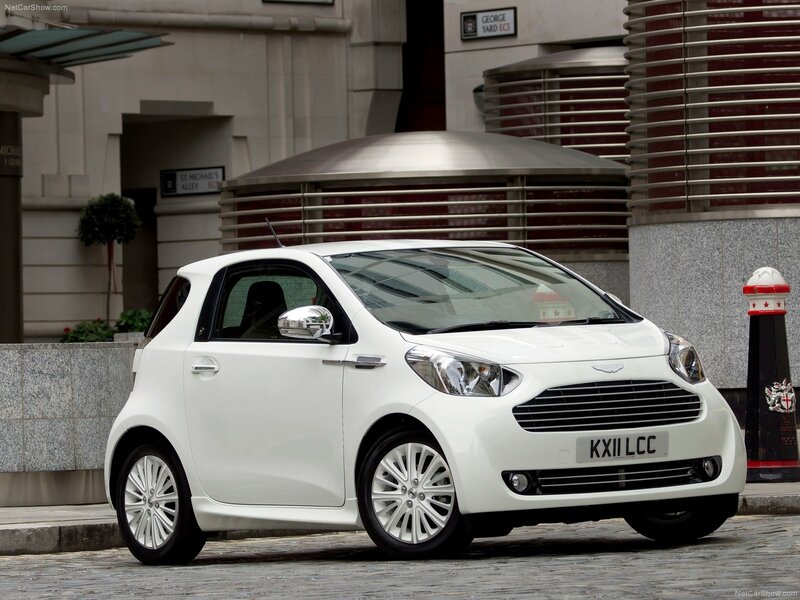 The baby Aston costs more than double price of the Toyota iQ that donated all its major components — body, chassis, suspension, engine transmission. 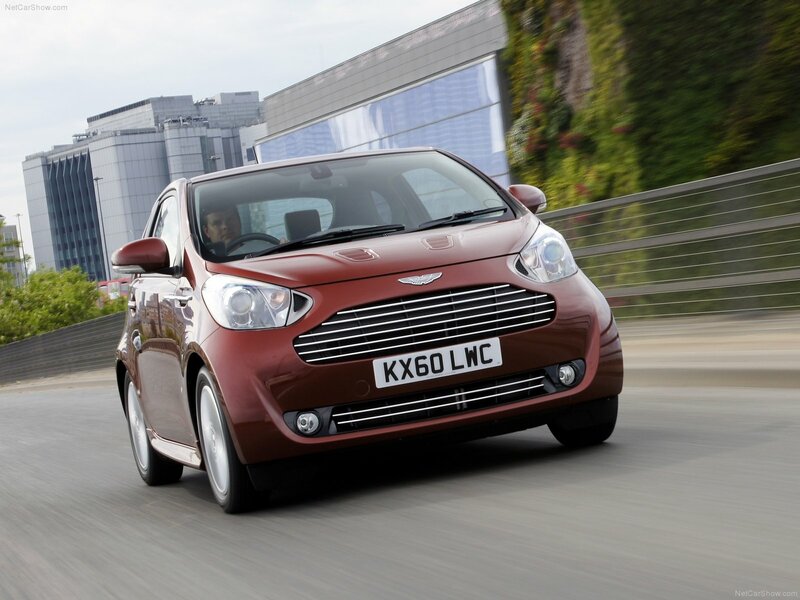 Aston Martin supplies top-quality paint, top-quality interior and the famous design.